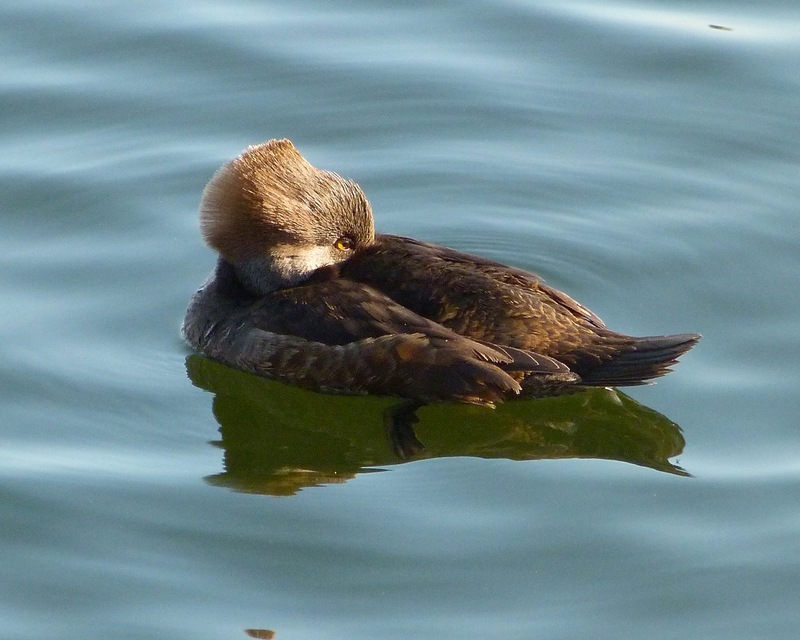 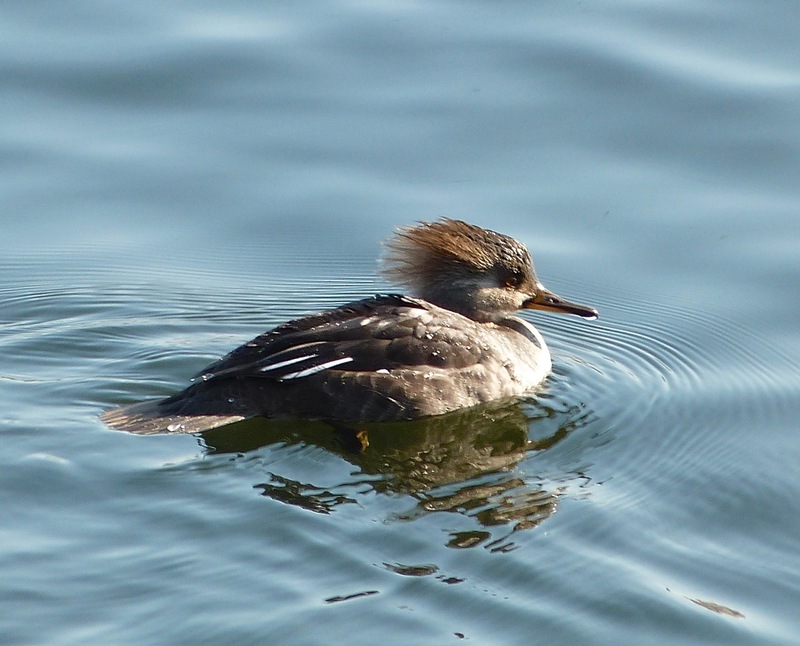 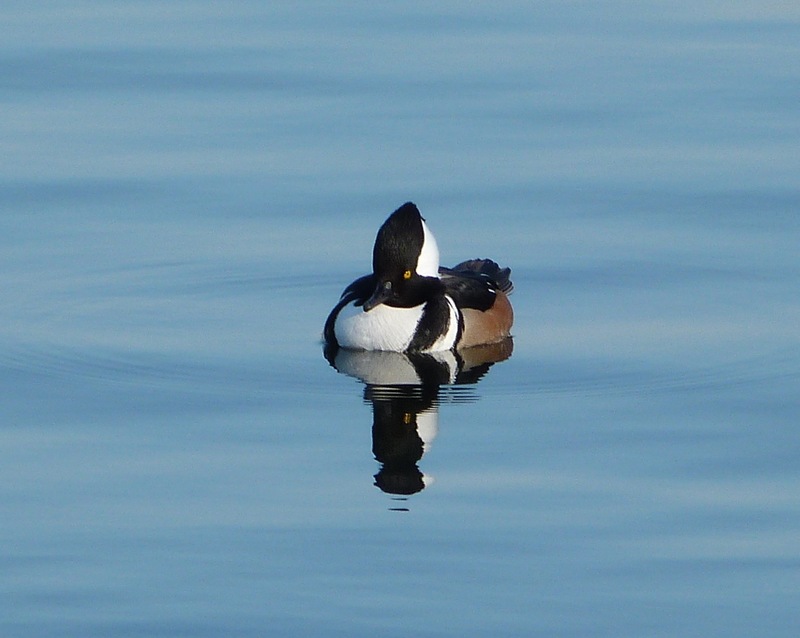 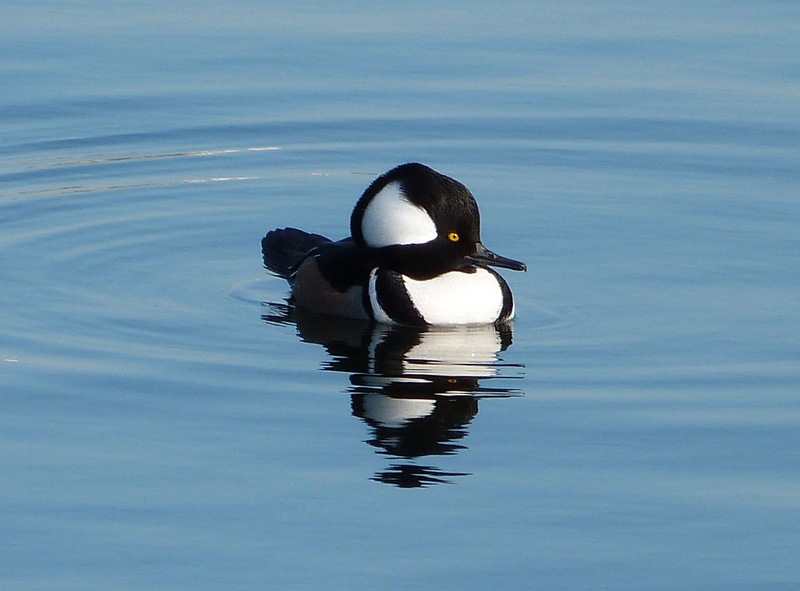 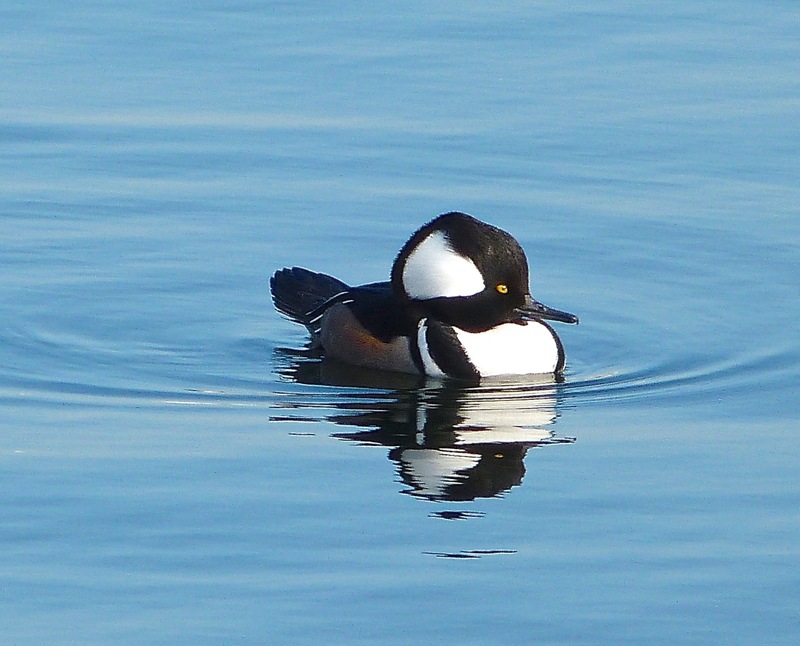 These hooded mergansers were on the JKO Reservoir in mid-Central Park, New York. 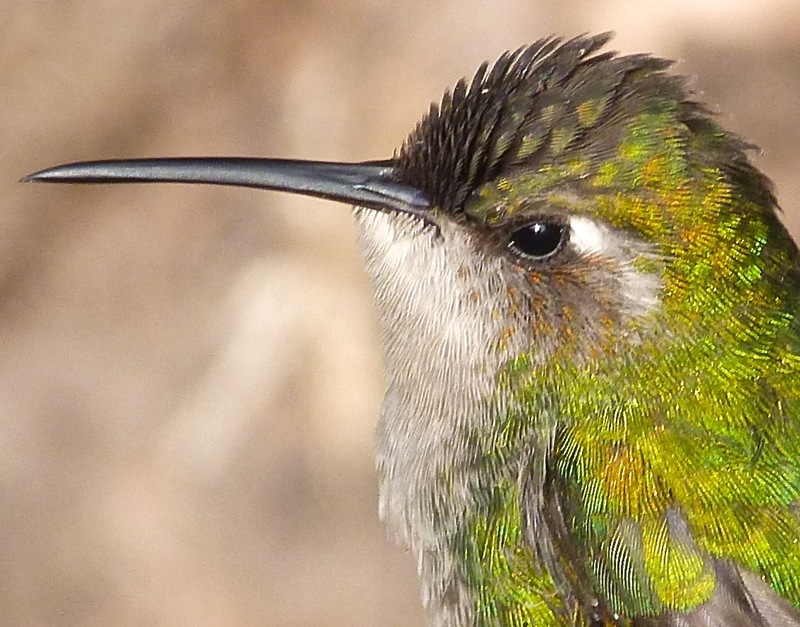 The colourful male is shown first, then the less flamboyant female. 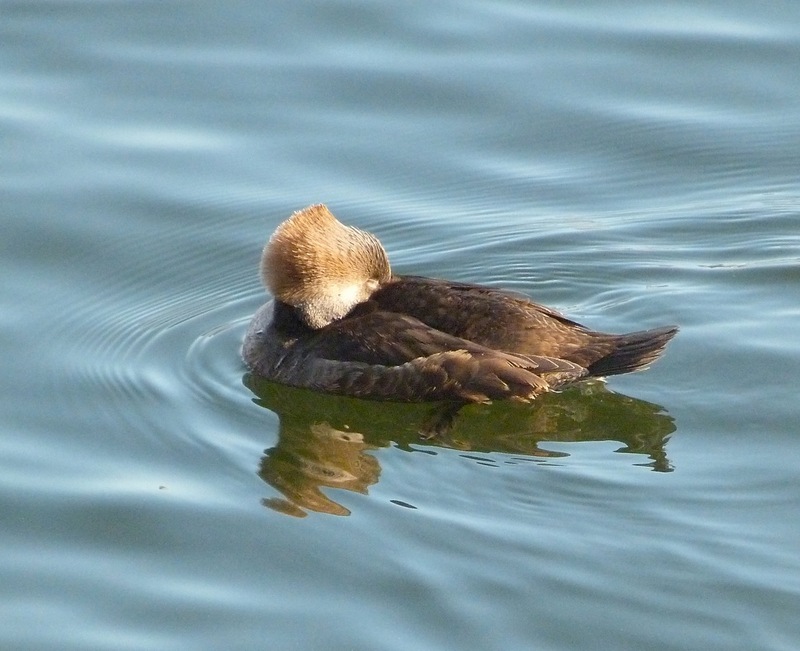 You’ve caught the ripples, showing them off in their element!